A teacher's guide to teaching "The Marvelous Paracosm of Fitz Faraday and the Shapers of the Id"
This series of blog posts are intended to help teachers create meaningful lesson plans that are based in Common Core Standards and turn reading"The Marvelous Paracosm of Fitz Faraday and the Shapers of the Id" into a learning experience. Comparing and contrasting novels can be a useful way of drawing out deeper information. The Marvelous Paracosm of Fitz Faraday and the Shapers of the Id (2016) was written to be taught alongside The Adventures of Tom Sawyer (1876) by Mark Twain (Samuel Clemens). Reading both novels in sequence provides a number of useful reading strategies. First, The Marvelous Paracosm of Fitz Faraday and the Shapers of the Id modernizes many of the ideas presented in The Adventures of Tom Sawyer making Twain's original novel more accessible to modern day readers. Second, The Adventures of Tom Sawyer serves as a historical foundation for the themes and motifs in The Marvelous Paracosm of Fitz Faraday and the Shapers of the Id. Lastly, ideas about society, culture, science, and nature are viewed in both novels. Twain's novel provides a glimpse into the past, while Lawler's demonstrates contemporary solutions to our fundamental questions. Instructor prep: Preview The Marvelous Paracosm of Fitz Faraday and the Shapers of the Id (2016) and The Adventures of Tom Sawyer (1876). Provide brief summaries of each novel, or create a presentation/lecture outlining the key characters and key points of each work. Consider referencing the main characters, a plot overview, and central themes. Ensure this presentation is no longer than 10 minutes. Activity: Break students into small groups (3 - 5). 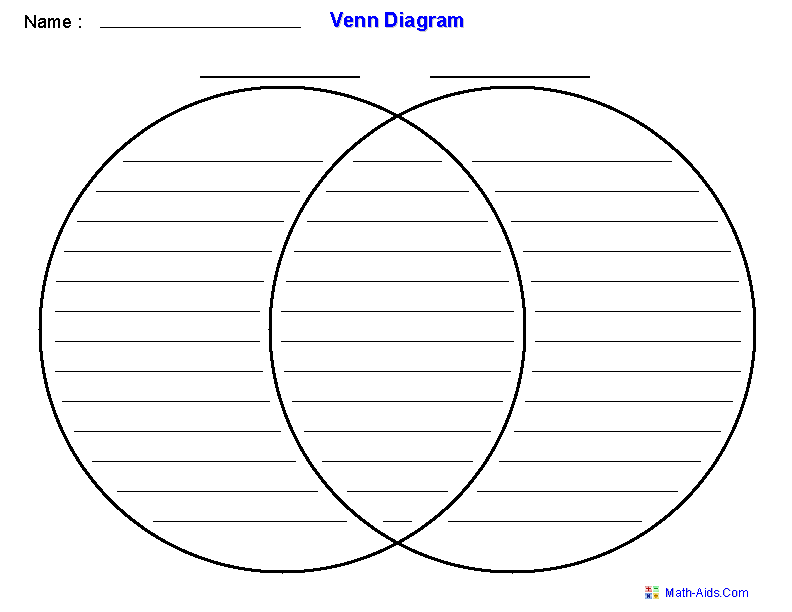 Have students complete a Venn Diagram comparing and contrasting the two stories. Even without full knowledge of each text, students can draw connections between the works. As students work, monitor their progress. Remind them to not only identify the differences, but also the connections between the texts. How are the two stories different? What evidence can you provide? How are the two stories similar? What evidence can you provide? What evidence do you find that demonstrates Lawler was inspired by or influenced by Twain? What themes seem universal? How do these themes change based on the time period, the culture, the society, or the community? Rationale: Previewing the two texts before reading them is an important part of the reading process. Pre-reading helps students access and demonstrate prior knowledge and experience. This allows the students to make connections to the material before reading it. These connections frame the students' mindset when approaching the text, making the reading experience more meaningful and helps motivate students to complete reading assignments. At the end of the discussion, have students complete a 3-2-1 writing exercise. The 3-2-1 consists of writing three things learned from the lesson, two things that were interesting (anecdotal), and one question concerning the material. Then students share these reflective writings with a partner. After sharing, students add one new piece of information, one new anecdote, or one new question. What influences has Mark Twain had on our society or culture? What literary works have been inspired by Twain's writings? What historical events or cultural dynamics can be linked back to Twain's ideas? How does Lawler's text bring these questions back into the modern culture?